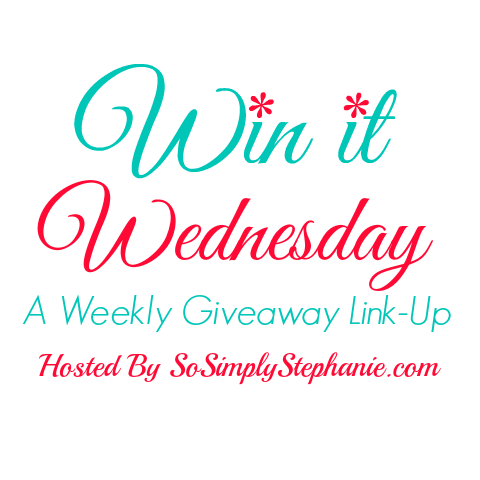 Welcome to Win It Wednesday #19! Last week we had another great giveaway linky with over 172 awesome giveaways added, plus the SwageU Bluetooth Headphones giveaway valued at $79! If you didn't enter to win last week, you can still do so and, if you did enter, don't forget to enter for today's daily entry! Be sure to enter below before heading off to the other awesome giveaways being added over the next few days! 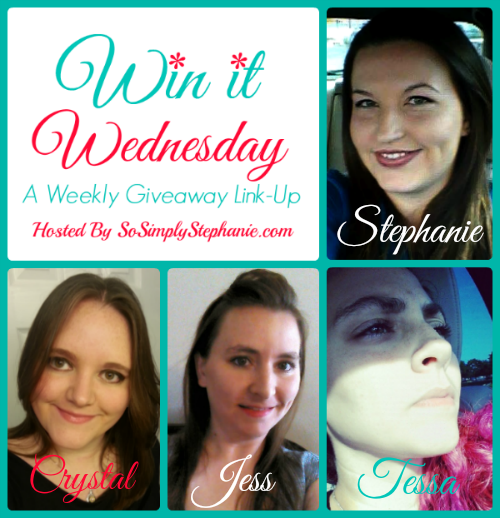 Also, if you would like to sponsor a prize for Win It Wednesday for your blog, product or brand, please contact Stephanie at sosimplystephanie@gmail.com. We would love to feature you on next week's Win It Wednesday! 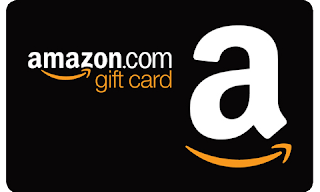 Enter to win a $20 Amazon.com Gift Card! Must be of legal age to enter. Void where prohibited. And most importantly, have fun and good luck! Leave a comment and let us know what you think about Win It Wednesday! i like it better than tuesday,but not as much as thursday.. I'm all about any chance to win something cool!